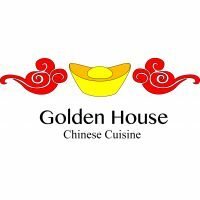 Golden House, located on Mukilteo Speedway near Boeing and Paine Field, offers a wide variety of Chinese dishes as well as Chef Specials. 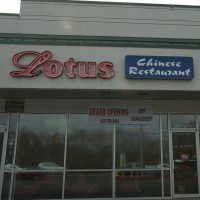 Open for lunch and dinner – dine in or take out. 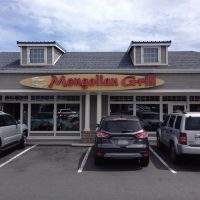 Choose your noodles, veggies, meat, fish, sauces and spices then a chef cooks your food on a large round grill while you watch.